The work piece-related NCK protection zone has been reached with the specified axis. Note that another tool-related protection zone is still active. 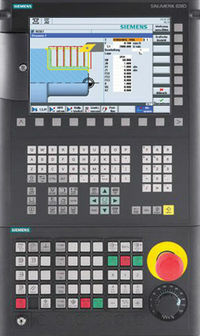 The workpiece-related protection zone can be traversed when the PLC has issued an enable signal.